Oribe Dry Texturizing Spray-- I love to add this to my hair on the days I straighten it to give it a little more body. It gives it a "beachy" kind of vibe without being greasy or weighed down. I was able to find the travel size for you, and honestly I feel like the travel size lasts for a long time if you aren't using it every day. 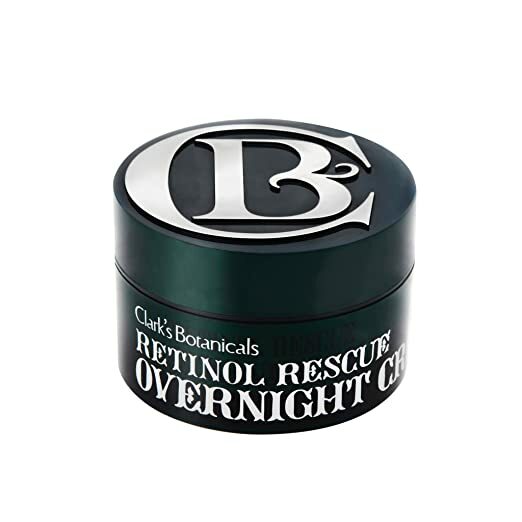 Clark's Botanical's Overnight Retinol Rescue-- This is hands down my favorite night cream. It made the world of a difference in the fine lines/wrinkles in my face. It is a little on the pricy side, but in my opinion it was definitely worth it. 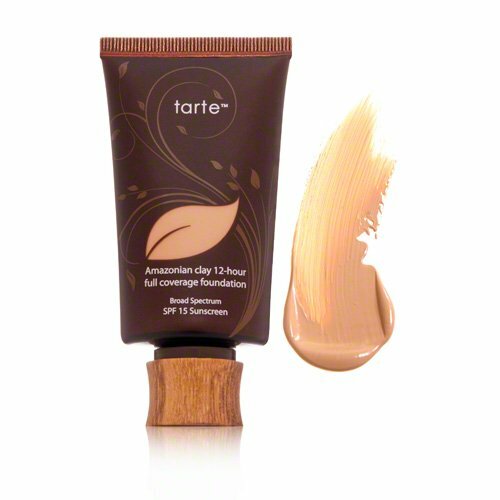 Tarte Amazonian Clay Foundation-- This foundation is perfect for the days I need a little more coverage. My cheeks have a little redness to them so this helps to cover that on the days it is more visible. 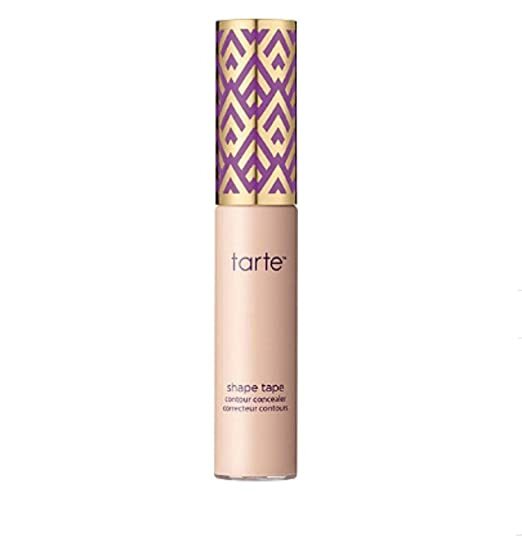 Tarte Shape Tape Concealer-- This is hands down my favorite concealer for covering blemished/redness. It gives great coverage without being too caked and thick. I am becoming a BIG fan of Tarte cosmetics! Rodial Glamolash Mascara XXL-- I love this mascara because it makes my lashes look really long and full without getting clumpy. This is a brand I never would've tried before having my the subscription service and I'm so happy they sent it to me! 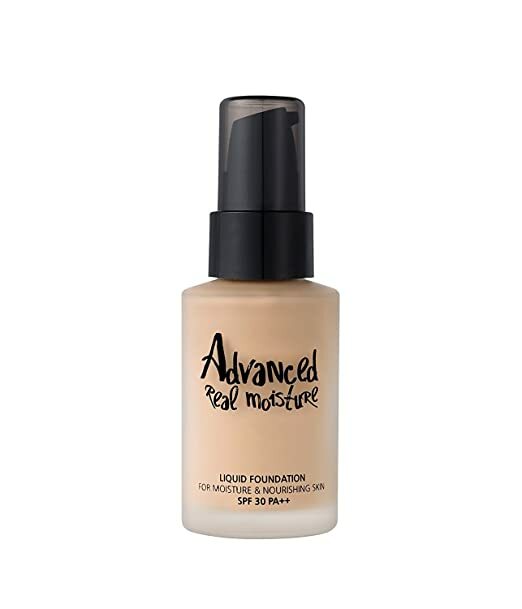 Touch in Sol Advanced Real Moisture Foundation-- This is my typical everyday makeup. I love it because it has 30 SPF and is very hydrating for my super dry skin. It offers a light coverage and acts as an extra moisturizer which is something my crazy dry skin needs. Purlisse BB Cream-- This BB Cream is probably one of my all time favorite Ipsy items. I had been trying to find a BB Cream that I liked for years and this one is PERFECT. It reminds me of a good quality tinted moisturizer. It feels like I am putting a lotion on my face that also offers a light amount of coverage. I keep this in my gym bag to throw on after I shower there and then another one in my makeup bag at home. I love this stuff! I was able to find the travel size in this one too if you want to just test it out first. Do any of you use a subscription beauty service? I have had Ipsy for over a year now and LOVE it. 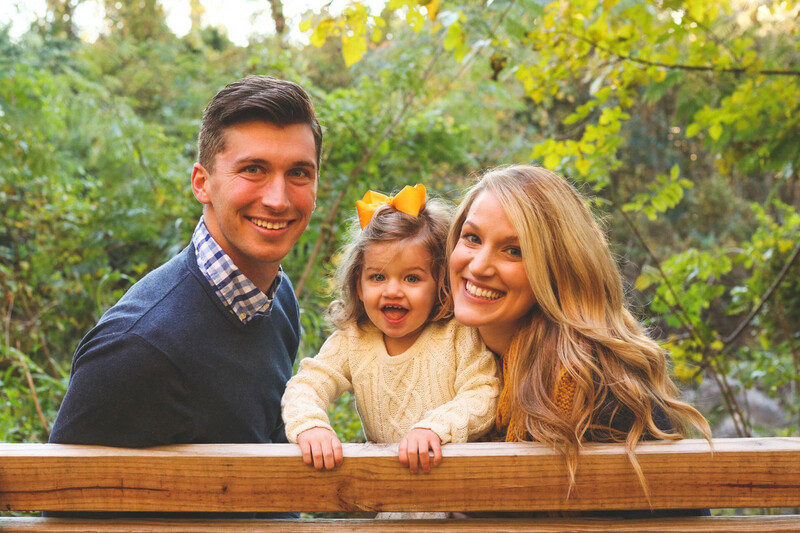 If you want to give it a shot, click here to try it out. It's only $10 a month and you get really great products every month, definitely worth more than $10. It's great! You may want to see if you can sample it at Sephora or Ulta first. Then you can find the right shade. I've never pulled the trigger on the Ipsy bag but it looks like they have some amazing things! I LOVE the Oribe Texture spray! Really, all of their products are amazing. Happy Weekend to you! I did Ipsy for awhile but I found I liked BoxyCharm better when I did them. I'm totally checking out that foundation though!